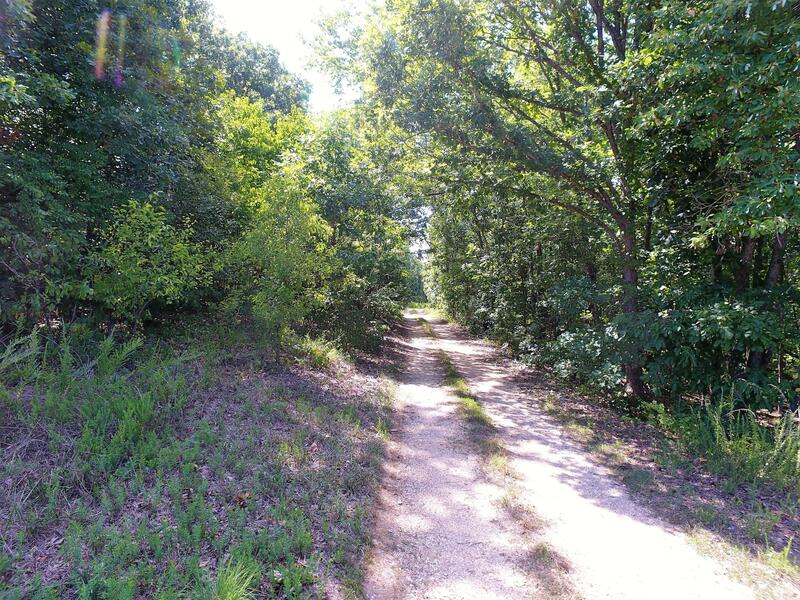 41 acres located next to the new Tiger Woods golf course being developed by Johnny Morris. 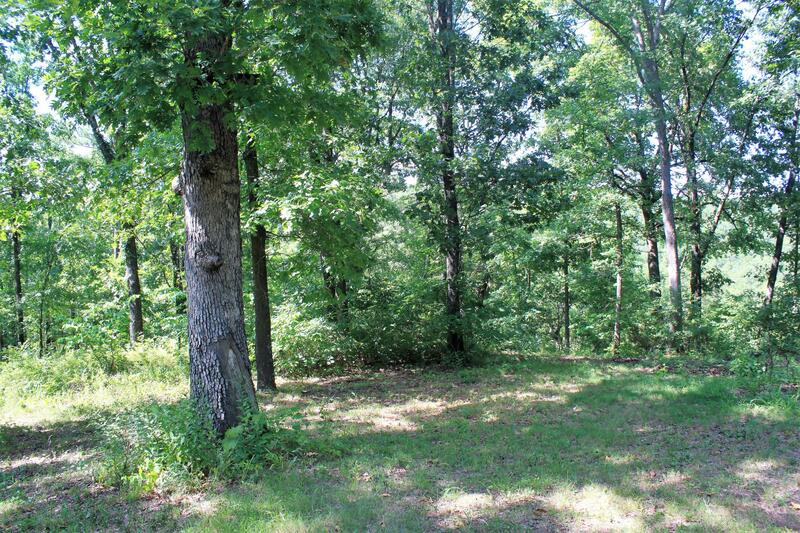 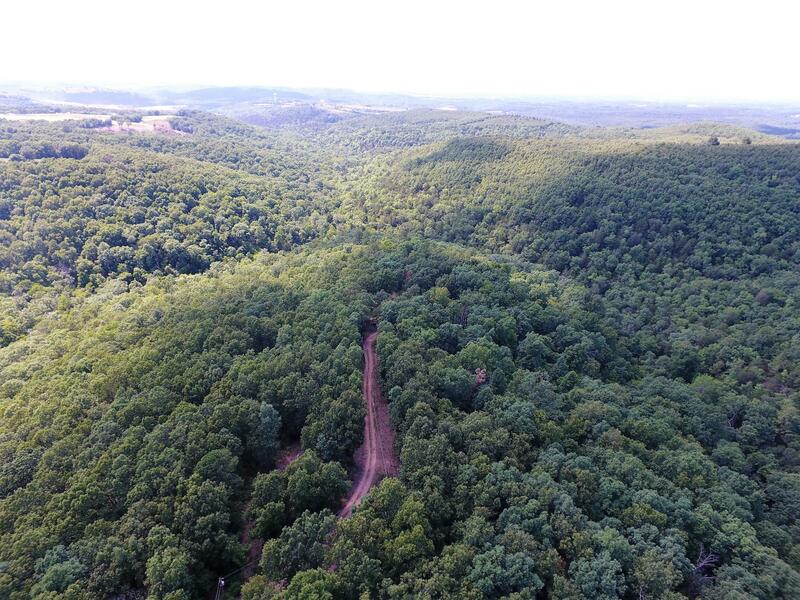 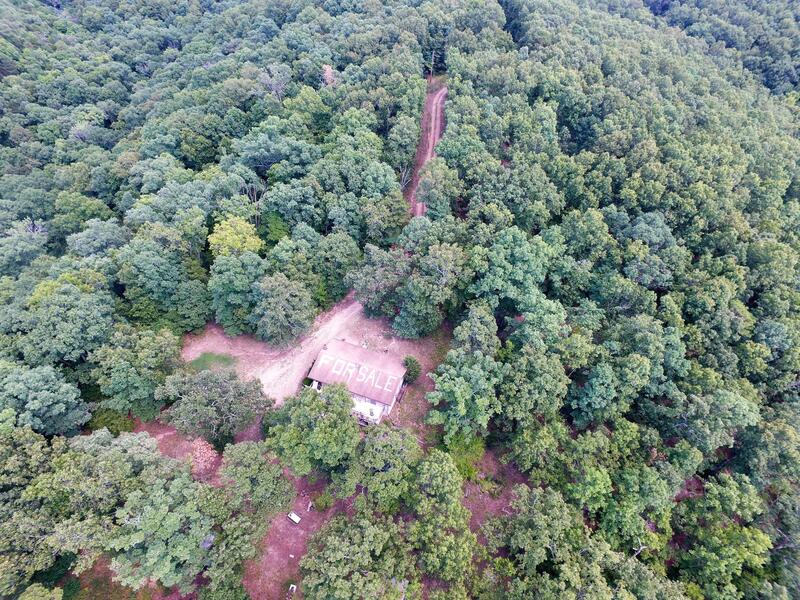 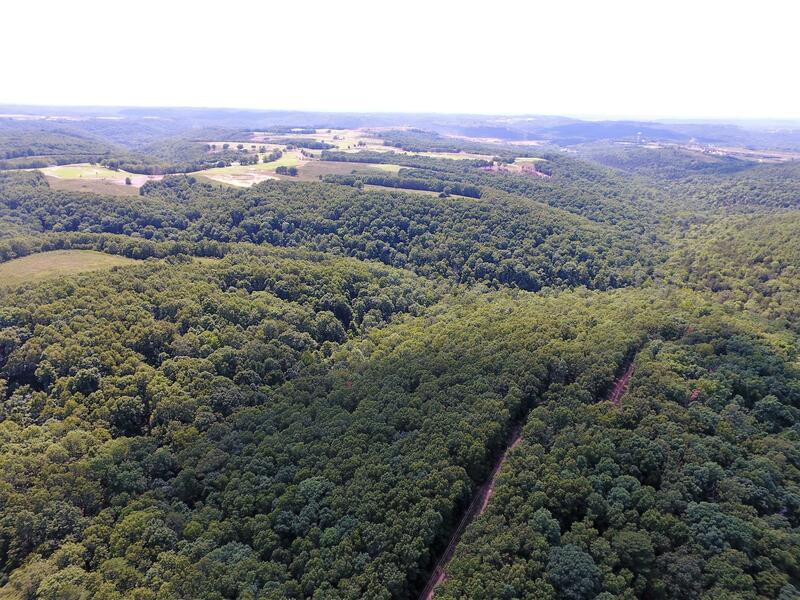 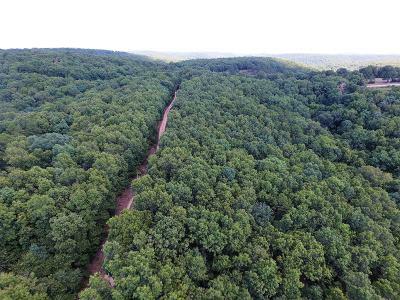 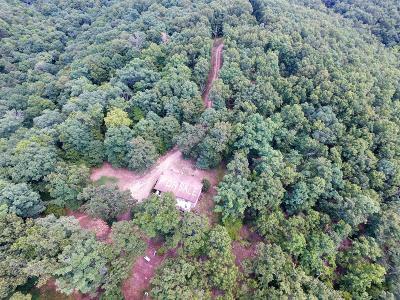 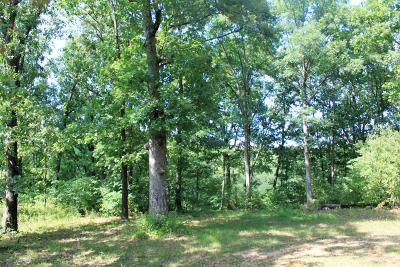 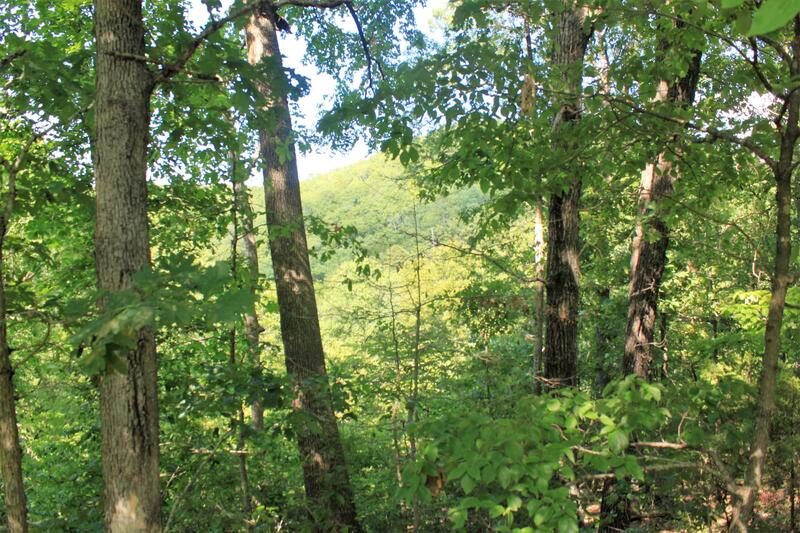 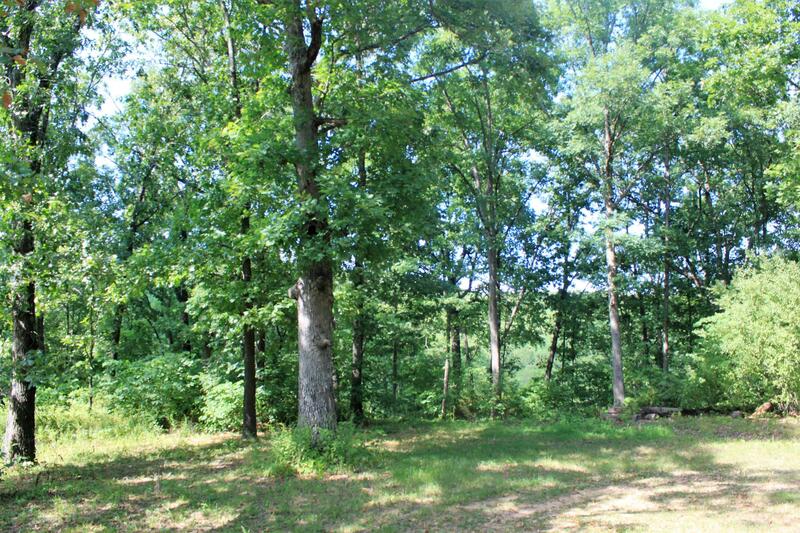 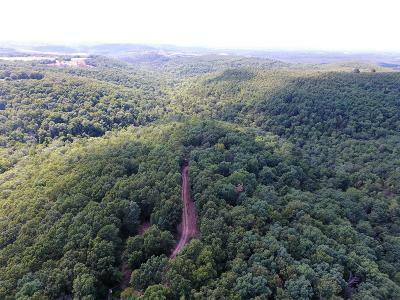 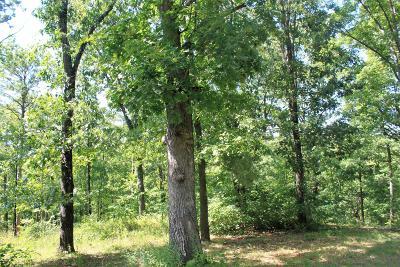 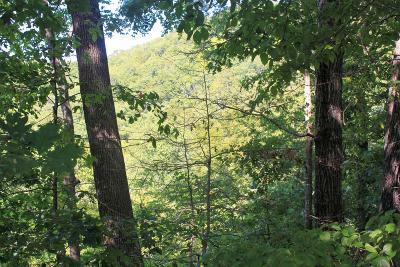 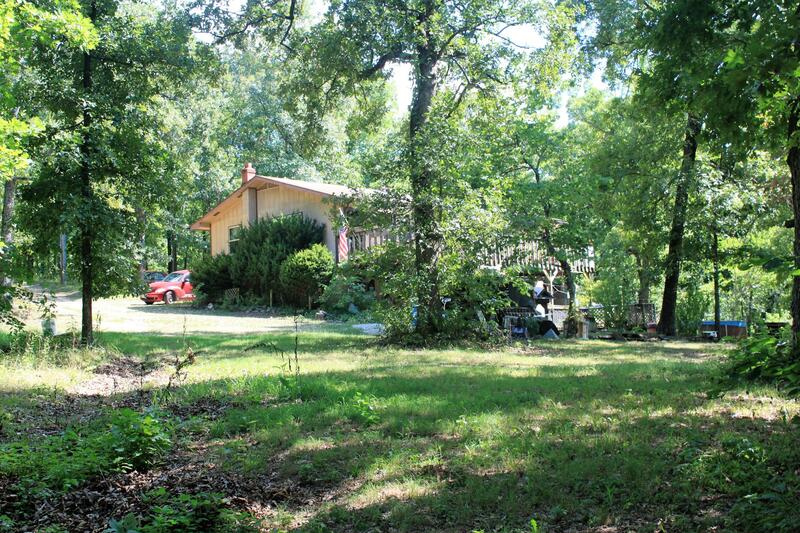 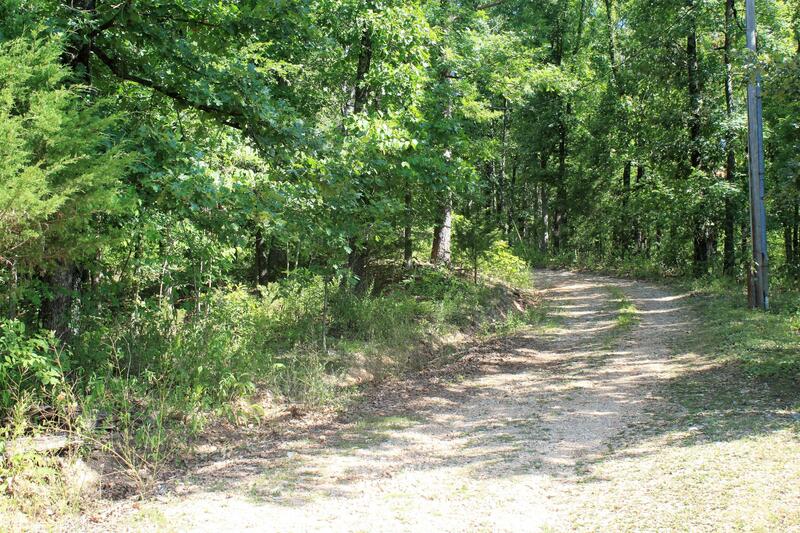 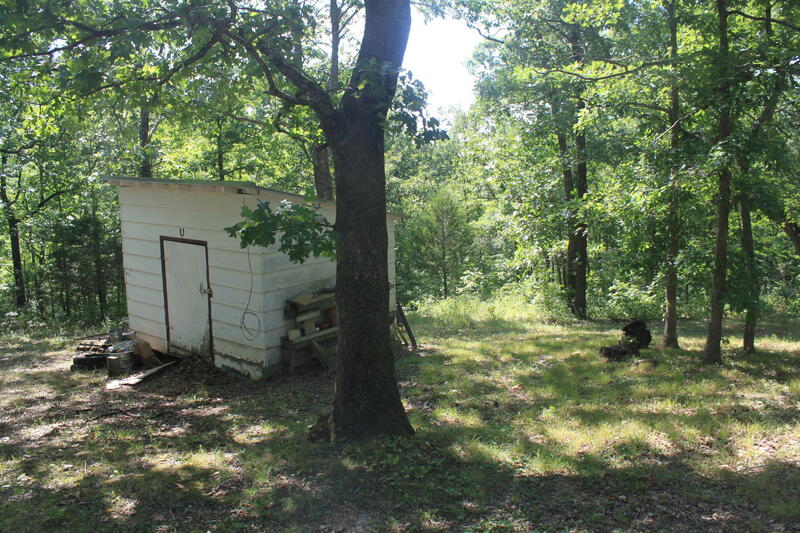 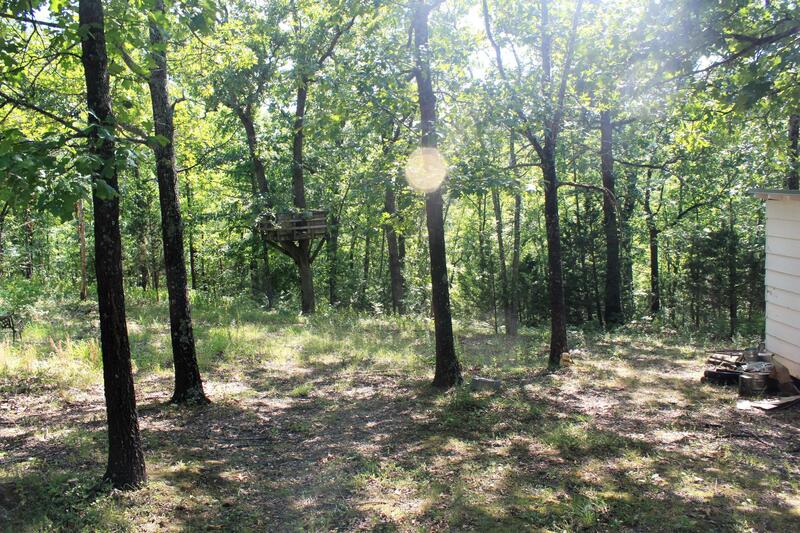 Property has home, creeks, mature hardwoods, amazing views, and lots of wildlife. 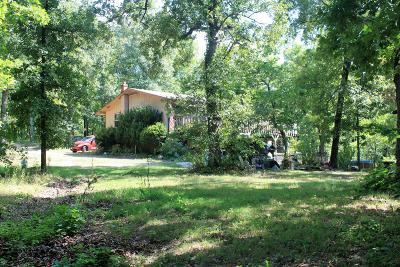 Property value in this area will keep increasing as development keeps progressing.